Golden is an outdoor enthusiast’s paradise. With Clear Creek running through the heart of town, and easy access to the foothills and Golden State Canyon, there are ample opportunities to climb, hike, bike, kayak and more. 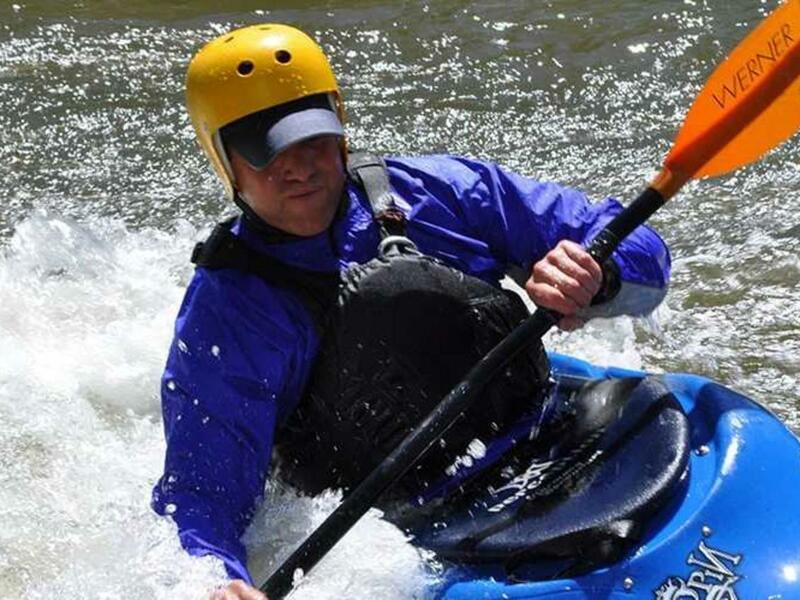 Golden River Sports is a full-service kayak, SUP, fly fishing and tubing shop located two blocks north of Clear Creek on Washington Avenue (between 8th and 9th streets). Sign up for kayak lessons and rentals or fly fishing guided trips and fly-tying classes. Members of the staff are all fly fishing experts, SUP and kayakers themselves and take pride in helping you with all your equipment needs. Peak Cycles has friendly and knowledgeable staff who understand the needs of all cyclists from the recreational rider to the most demanding racer. Full service shop: focusing on mountain bike suspension and frame overhauls, disc brake overhauls, custom wheel building, custom bike builds. Located on 12th and Washington. Pedal Pushers Cyclery prides itself on personalized service, customized fitting and attention from factory trained and certified technicians. Pedal Pushers Cyclery offers Rent A Bench which includes access to a complete tool bench, all shop tools and guidance from a professional mechanic. Call to schedule a time! They carry all-mountain bikes, light road bikes and bikes for kids. They are passionate about the bikes they carry, and it’s catchy. Runners High Golden’s specialty running store offers group runs, sponsorship of organized runs, educational seminars and other fun, community events. Runners High is also dedicated to helping you achieve a long and healthy running career through our expertise in fitting you with the proper shoe, through our experience and with our free gait analysis. They carry ONLY the best brands of running shoes and the finest running apparel and accessories to make each and every one of your runs a success.